Since the launch of the new Dunlop Sport BluResponse high performance tyre in January, the tyre has taken win after win in top magazine tyre tests across Europe. Over a four week period beginning in late January, the BluResponse took first prize in no fewer than four European tyre tests. The winning streak started with Auto Express, the UK’s biggest selling weekly car magazine, after the tyre beat the Michelin Energy Saver + in their “head to head” mini tyre test. 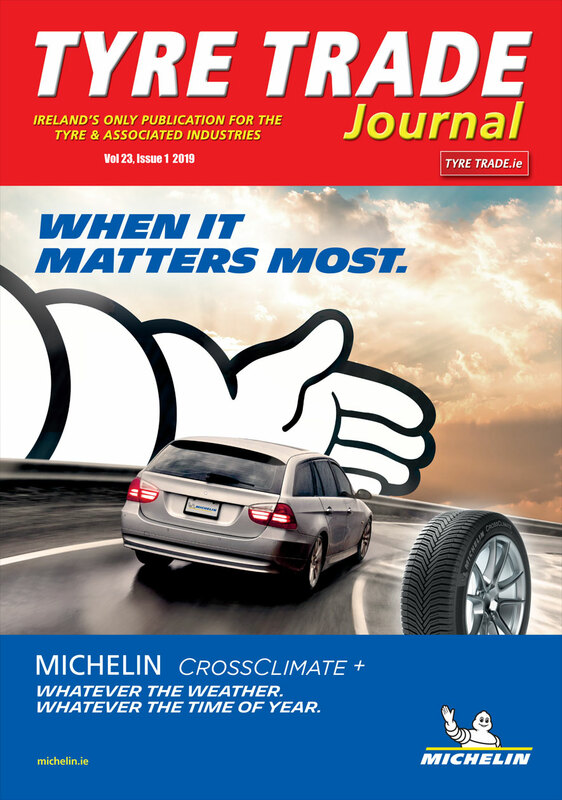 The tyre was said to be “a worthy addition to the brand’s range” by Jamie Fretwell from the leading magazine. This win was followed by three test wins in highly respected German Magazines. Firstly in a test carried out by testing organisation GTU for ACE Magazine, the BluResponse dominated proceedings winning in the wet, dry and fuel economy and being described as “the best in all aspects”. The Dunlop BluResponse then took top spot in the summer test carried out by the highly respected German weekly magazine Auto Bild, which described the BluResponse’s performance as “Exemplary in all weather conditions” .